If you have white nail polish then don’t use base coat, Use white nail polish before applying nail polish, It will long last you nail color and protect your nails from becoming stained by colored polishes. However check out our best nail polish collection where you can find white nail polish also. If you your eyes to look more wider then Sweep your mascara towards your nose instead of upwards. This will make your eyelashes fuller, And your eyes look bigger than normal. If you have outstanding eyeliner and but still you are not getting a perfect winged, Dont worry you only need one common household item: a spoon to get perfect winged. Just press the rounded side of the spoon against your eyelid, and move the spoon outwards to create the winged effect. 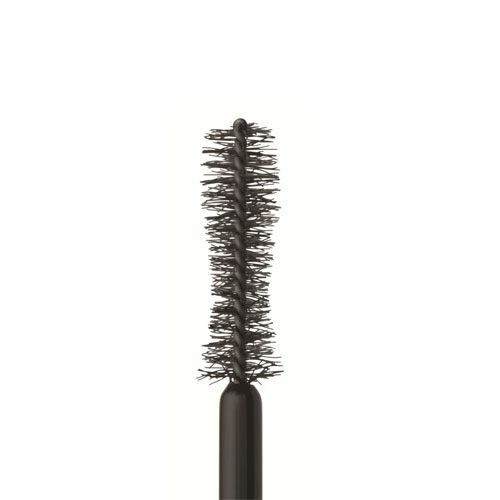 Although you old mascara is finished but doesn’t have to throw its brush Clean it off, and use it with other types of mascara. This is an old trick but still works, Just put ut on a coat of lipstick, then lay a tissue across your lips. Use dust translucent powder on it to make your lipstick color long lasting. Checkout our guide of best Giorgio Armani Lipsticks guide. If you have broken eyeshadows then please don’t throw them, turn them into lip gloss, Just crush your old or broken eyeshadows and mix petroleum jelly with them to make any color lip gloss you like. Before applying any lipstick just put your finger in your mouth and close your lips around your finger, then pull your finger out. In the result, excess lipstick will get on your finger, and not on your teeth. First of all use hair dryer to heat your lashes curler and let it cool a bit use it normally as you use. The heat will set the curls fast and long-lasting. Wooh! Women, I hope this article will make your makeup process fast and save your time, But if you know ant another hack so you can add in this guide by contacting us, Don’t forgets to share your experience below in the comment section. For more fashion and cosmetics related articles stay connected with the fashion updates.